The reason why there is so much confusion and people have so many questions when it comes to locking your hair is because there are about as many different philosophies of hair locking as there are hair typing systems. 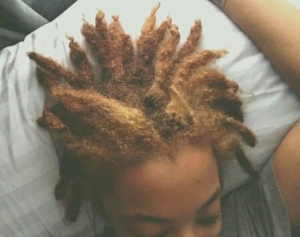 I’ve known locticians to say you should shampoo within the first month, while others say you shouldn’t shampoo your hair for months; one Hair Care Professional may use beeswax to start your locs, and another professional may start your locs without products. This article is not to say one philosophy of hair locking is better than another, but to provide clarity into the different schools of thought. 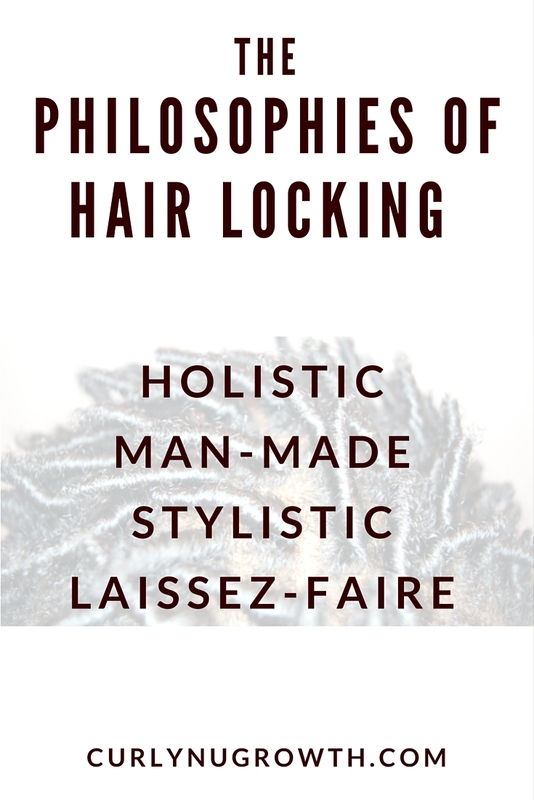 Essentially, I have narrowed the philosophies of hair locking into 4 categories—Holistic, Man-Made, Stylistic, and Laissez-Faire to help you understand how to lock your hair. 1. Holistic. With the holistic approach to hair locking, the use of chemical products and accessories is minimized such that your hair is the focus. 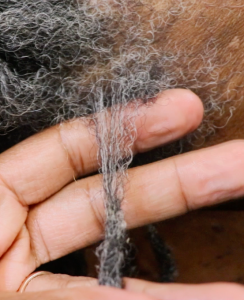 The holistic philosophy follows the principles that you should shampoo, condition and moisturize your locs in order for them to maintain their health. The use of lightweight products, like oils and gels, is all you would need and you should eliminate the use of cream-based or butter-based products, wax, heavy gels or leave-in conditioners. Essentially, following the holistic philosophy is embracing a journey with your hair locking in its own time, in its own way. 2. Man Made. With the “Man-Made” philosophy of hair locking, the belief is that locs need to be made and will not form on their own without products. Common ideals of this philosophy include using beeswax or heavy / extra-hold gels to start the locs and instructions not to shampoo or apply water to your hair until it “locks”. It is also typical for interlocking or “latching” to be recommended to “force” the hair to lock. 3. Stylistic. 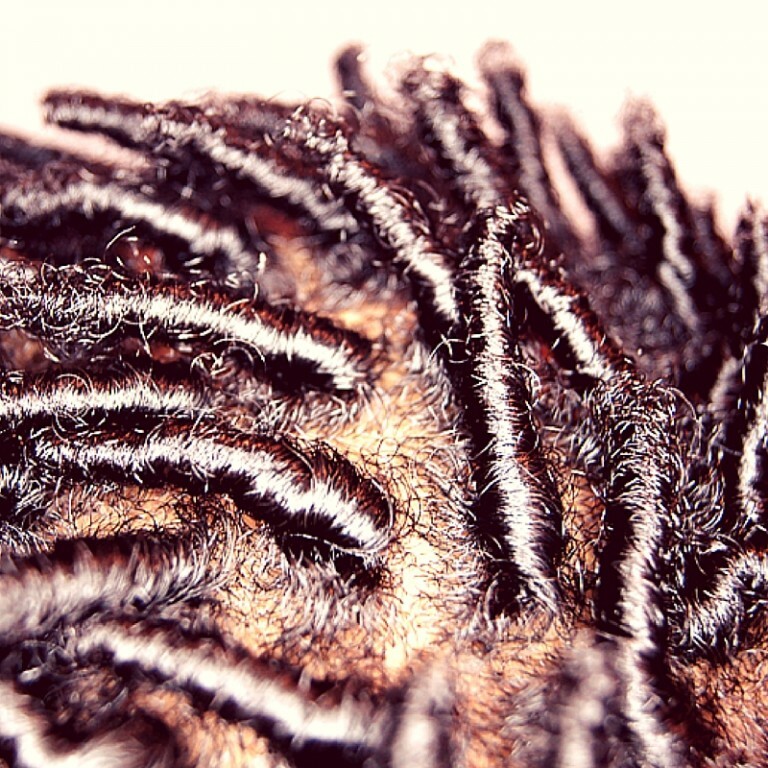 The “Stylistic” philosophy is adopted by many hair stylists that do not specialize in locs, or who believe that the same products for loose natural hair can be used on locs. Often times with the stylistic approach, leave-in conditioners, butter-based and cream-based products are recommended. 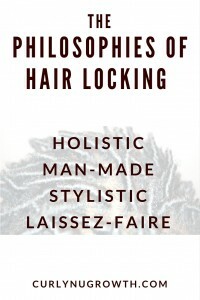 Typically, when it is said that “your hair is too soft to lock” the practitioner is a follower of this philosophy. 4. Laissez-Faire. This is the “Whatever Works” or “if it looks good, I’ll use it until it’s a problem” philosophy. There is no true rhyme or reason to maintenance or product usage, just the freedom to see what forms. I’m sure, once upon a time, there was a simple universal way to cultivate locs, much like there is for braiding. Over time, the techniques evolved as the diversity in hair textures grew, and new products were concocted to test new theories, thus confusion was born. It is often said, “the one thing in life that is consistent is change” and, well, the philosophy of hair locking is no exception. What works for one person or hair texture will not work for another and you are free to believe all, one, many or none of the aforementioned philosophies. However, the benefit of subscribing to a philosophy of hair locking is clarity in product selection, “gurus” to learn from, and peace of mind with decisions in your journey. 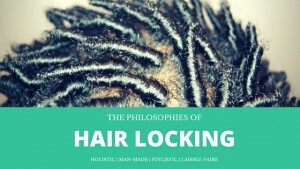 Do you have a philosophy when it comes to locking your hair? LOL @ motor oil! Thank you for reading and sharing your experience! Which “philosophy” would you categorize interlocking techniques into? I absolutely love this article, thank you for sharing. Great read. Seems like I’m a mix of holistic, stylistic and laissez- faire. 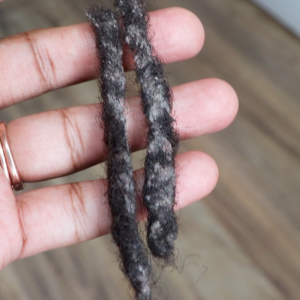 currently thanks to your advice I’ve stopped using conditioners but I would do so prior cause my locs have color in them and would get dry in winter months. I’ve moved away from man made products as a whole due to skin issues and an increase in my food allergies, so my holistic and laissez- faire all come into play at once. I started with coconut oil and well thanks to you and the ladies of loc collective have added in tea tree oil, peppermint oil and Jamaican black castor oil into my spray bottle of water lol! Prayerfully I’m not messing my locs up but my loctition said I was doing a good job when I saw her 2 weeks ago. I’m trying and I thank you for the knowledge you share!!! Happy early birthday again! Thank you sooooo much!!! Make sure you’re using distilled water and be care of the castor and coconut oil!